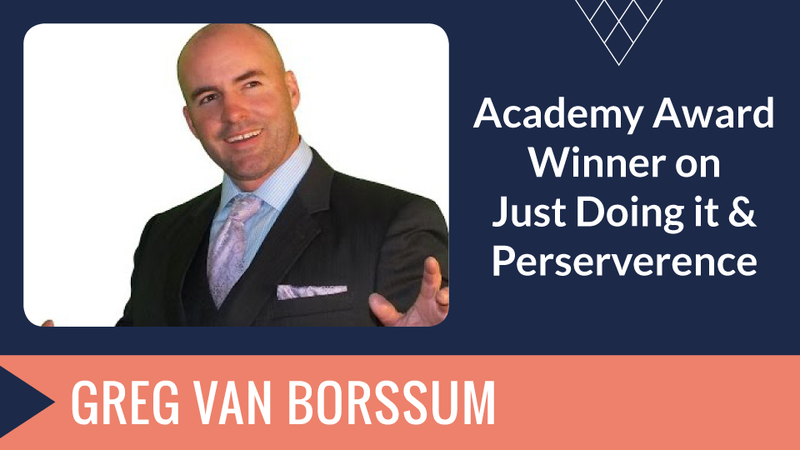 Greg Van Borssum A failed school kid who turned adversities into opportunities, from Martial Arts to Movies. 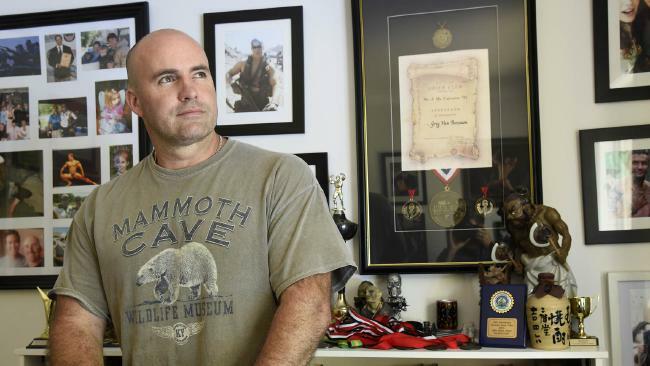 Over the years Greg has accomplished an incredible level of achievement...the worlds youngest professional Natural Bodybuilder, a multiple black belt martial artist, and award winning Hollywood film maker. But the successes aren't what made him.